Burnout comes in many shapes and forms. Often we fail to recognize the early warning signs until we’ve reached a point where we crash. 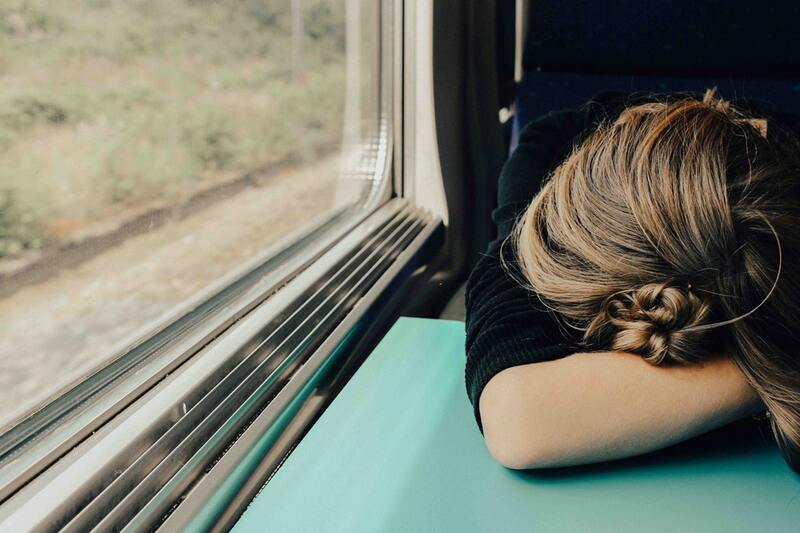 In this post, I will highlight some of the symptoms I experienced, so that they may serve as a preventive guide for those wondering if they are on the path to burnout. A caveat is that this list is neither exhaustive nor is it fully specific to burnout, as many of the same signs overlap with other common conditions such as depression and anxiety. 1. Insomnia. I had trouble falling asleep, and when I managed to do so, I would wake up every hour or every other hour, rarely entering deep sleep. Naturally, I was irritable and cranky in the mornings. 2. Unease and Anger. The smallest challenges and obstacles at work, such as formatting issues with a Word document, would trigger outbursts of anger. I increasingly had difficulty controlling my emotions, and I would get into senseless arguments with family and friends. 3. Loss of Interest. I lost interest in outside activities and hobbies. For example, as an avid tennis fan, I enjoyed looking up all the tournament draws and monitoring the rankings week in, week out. I noticed that as my condition worsened, I lost all interest in competitive sports. 4. Social Anxiety. I wanted to spend more time by myself and I felt irritated around crowds. 5. Tinnitus. My ears would ring for no reason, and I became hypersensitive to background noise, particularly traffic. 6. Tension Headaches. I had persistent tension headaches due to being constantly in my head, overthinking and overanalyzing every little thing. The headaches were exacerbated the more time I spent on my computer or phone. 7. Vision Troubles. I experienced irregularities with my peripheral vision and eye floaters. 8. Decreased Cognitive Clarity. I started experiencing ‘brain fog’ and racing thoughts, and my analytical capabilities were impaired. 9. Fear. Fear for the future, anxiety, and self-doubt started to creep in. I felt trapped and that I would never be able to get out of this state. 10. Depression. Feelings of confusion and hopelessness began to suffocate me as I ruminated on past actions and “failures”. I started questioning my purpose in life, both within the personal and professional realms.